we are pleased, in collaboration with the Association of AMT, to present the Competition-Exhibition of Figure Manfred von Richthofen THE RED BARON (commemorative fantasy figure 2014). We have organized this competition for the event in the Auditori of Torrent, the next 10-11-12 of April 2015. Everyone with a copy of the figure, the contest last year, the webside of H&V or specialty stores, can sumit their finished work of this miniature, whether it’s painting as if has been transformed. Also enjoy 10% discount in H&V stand Torrent, just for participating. 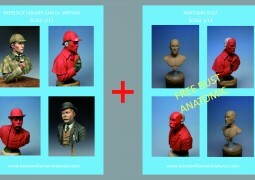 All who want to participate and don’t have the miniature, can buy one on this webside, in the section on shop-fiction. Registration and delivery items are completed at the reception of the event, in Torrent Valencia held the 10-11-12 of April 2015. Delivery shall be on Friday from 17 to 21th and Saturday from 10 to 13h. (in registering, collect your ticked discount H&V, in H&V Stand). The pick up of the items registered for the event, will be held on Sunday, after closing and awards ceremony, attaching ticket. one BETTER PAINTING and one BETTER TRANSFORMATION. 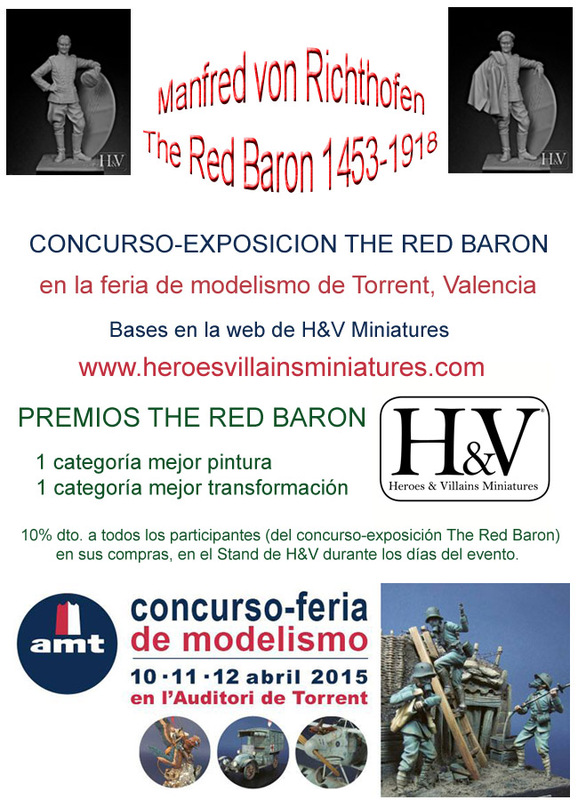 But this is not all, enjoy a 10% DISCOUNT, in your purchases at H&V Stand during the weekend event, FOR ALL THE PARTICIPANTS, in the competition-exposition The Red Baron. Presenting your ticked The Red Baron. The figures in competition can’t identify the author’s name. The organization has the power to reclassify the inscribed figures. The organization and H&V is not responsible for possible damage that may occur at the items, but, put all their care and safety. The organization reserve all rights to photograph or film the pieces presented. The participants accept and abide unreservedly the competition-exposition rules. 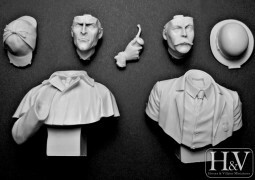 Heroes & Villains Miniatures, SL.